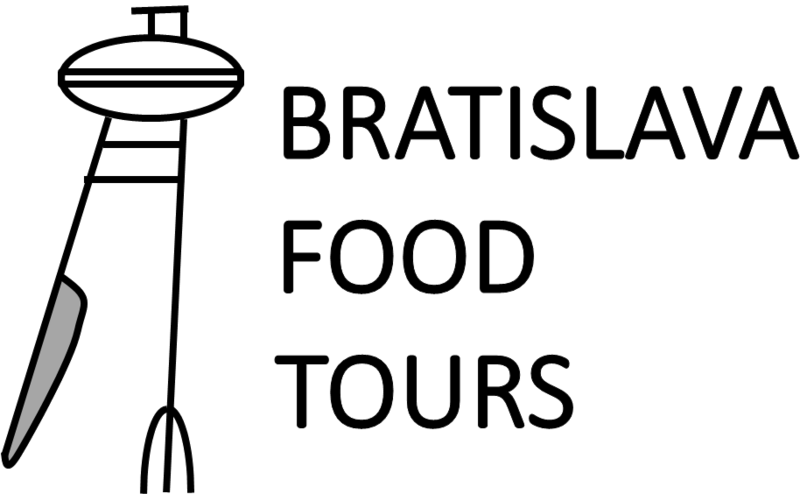 Slovakia has some amazing food and is definitely beautiful place to visit! However, many travellers may find Slovak language difficult to learn. No worries, we’ve collected a list of useful Slovak phrases you might need on your foodie trip to Bratislava, Slovakia. Let’s get started! How are you? Ako sa máš? Do you have an English menu? Máte menu v angličtine? Where is the toilet? Kde je toaleta?